Yes! And so well done. 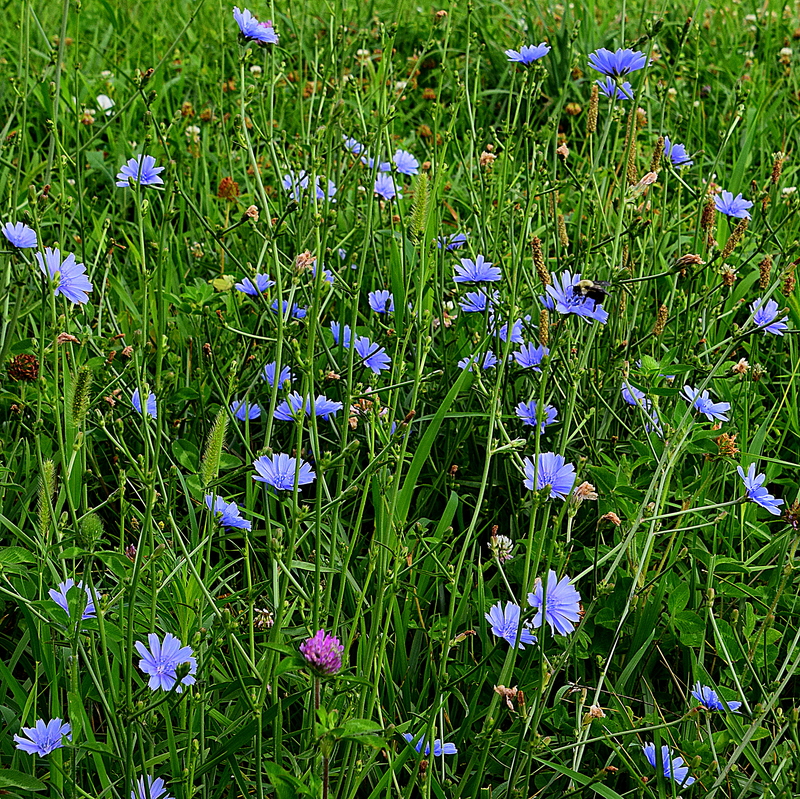 Yes, chicory is a very small, but pretty flower. Love the color and a wonderful haiku.